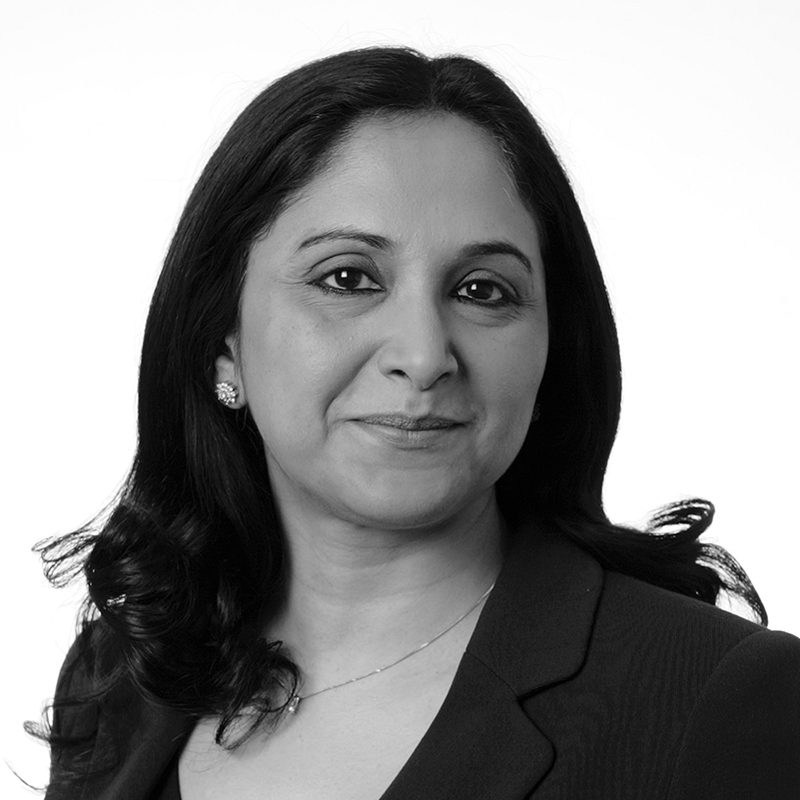 Chandana Sanyal joined Middlesex University as Lecturer in 2009. She previously worked in the public sector as a senior manager and human resource development practitioner. MA HRD Dissertation: 'From Information Management Systems to knowledge management to a learning organisation', a case study within a local authority. Sponsored by London Borough of Barnet. Green Human Resource Management and development: Impact of Green human resource management activities on environmental sustainability in the organisational context. Sanyal, C. & Haddock-Millar, J. (2018). Employee engagement in managing environmental performance: a case study of the Planet Champion initiative, McDonald's UK and Sweden. In D. Renwick (Ed. ), Contemporary Developments In Green Human Resource Management Research, Towards Sustainability in Action? Oxford, UK: Routledge. Sanyal, C. and Gray. D. (2018) Forthcoming, Action, Reflection and Learning in Team Coaching, eds Clutterbuck. D. in Gower Handbook of Team Coaching( Eds) Clutterbuck. D.
Sanyal, C and Rigby, R (2016) “ E-mentoring as a HRD intervention: an exploratory action research study within an International Professional Mentoring Scheme, Human Resource Development International, 1-19. Sanyal, C., and Rigby, C. (2013) "Does e mentoring work? The effectiveness and challenges of an International Professional Mentoring Scheme", European and Mentoring Coaching Council 3rd Annual Research Conference, Dublin, Ireland. Haddock-Millar, J., Rigby, C., and, Sanyal, C. (2013) “Developing a Public Sector Mentoring Scheme: a Multi-Stakeholder Perspective”, Brightside 1st Annual Conference, London.